Elizabeth Johansen, DtM Director of Product Development, facilitated a design thinking workshop this week as part of Otto Scharmer and Ben Chan's MIT IDEAS program. IDEO alum Ela Ben-Ur led the workshop with presentations and facilitation by Elizabeth and seven other former colleagues from IDEO and Olin College. The session brought together a mix of 50 people from the public, private, and non-profit sectors in Indonesia. The workshop is part of a nine-month program to catalyze a new way of collaborating across sectors that will enable a bright future for all people in Indonesia and beyond. We look forward to seeing what these dynamic and disparate organizations create together during the remaining nine-month-long program. 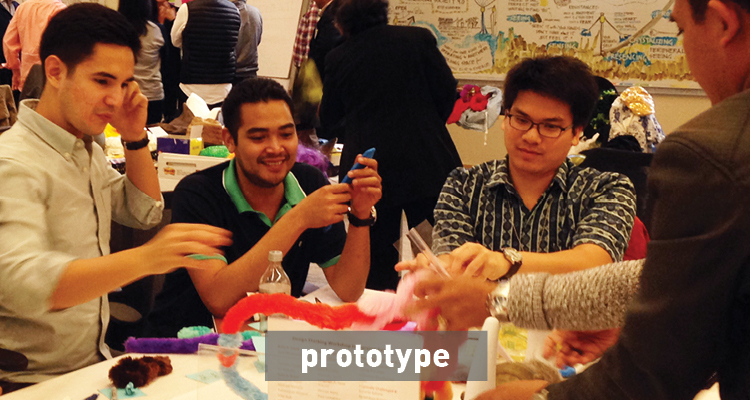 The MIT IDEAS Program takes leaders from civil society, government and business from Indonesia and China on a nine month action learning journey in order to co-create profound social innovation in their communities. 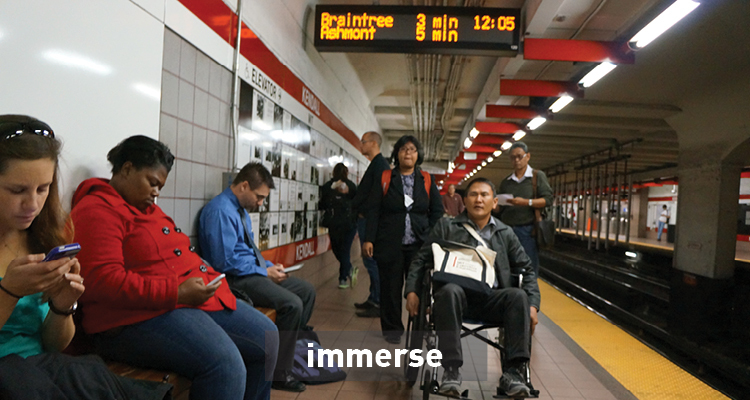 Otto Scharmer is founding chair of the MIT IDEAS program and the Presencing Institute, a research community dedicated to social innovation.